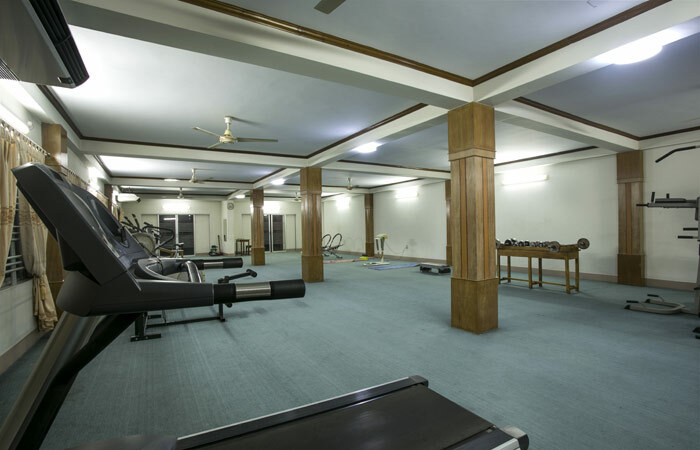 Hotel Naz Garden is equipped with most appropriate equipments in the Nucifera Gymnasium for sportsmen such as cricketers. 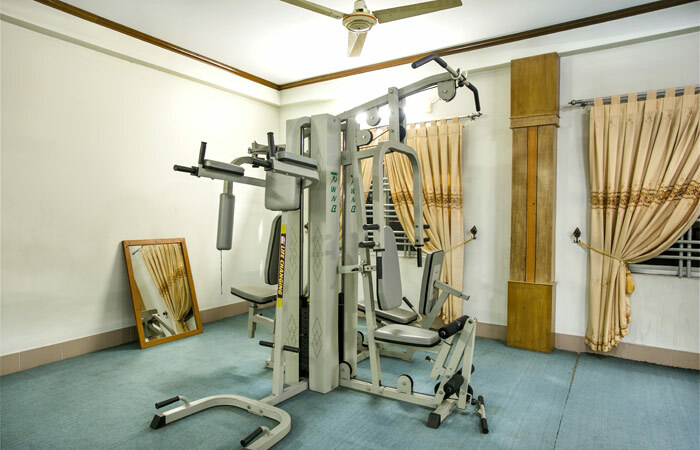 Fitness enthusiasts may sweat out on the treadmill or tone their shapes with the fitness machines. At Nucifera Gymnasium, Naz Garden has tried to keep standard that is accepted by sportsmen all over the world. Room Guests are free to enter with pass to be collected at reception desk. Entry Fee is chargeable for outside guests or walk-in type guests.